A guide for local officials and community leaders. Water. H2O. Most of us in Northeastern Illinois don’t pay much attention to our drinking water. We turn on faucets dozens of times a day without pausing to consider the questions that millions of people around the world worry about on a regular basis: Do we have enough? Is it clean? Will it endure? We are lucky: In Northeastern Illinois, our proximity to a Great Lake means we generally enjoy ample water. But that good fortune has lulled us into complacency, and our drinking water systems have been neglected. Our proverbial glass is half empty. What’s at stake? Public health and safety, including contamination and service disruptions due to crumbling infrastructure and aging water treatment systems. Our ability to attract jobs and drive regional economic growth—since every company needs water. Vital, yet fragile, ecosystems. Municipalities and their residents, who find themselves hard-pressed to pay the escalating costs of collecting, treating and delivering drinking water. And, yes, some groundwater sources may be unusable in less than 15–20 years. While our water supply issues are significant, they are fixable. There are three components to water service infrastructure: drinking water, wastewater and stormwater. While this guide is focused on drinking water, it is important to understand that these systems are ultimately interconnected. As a local leader, you set the tone for the rest of your community. What decisions will you make and actions will you take to ensure your community has safe and reliable drinking water now and into the future? What best practices will provide sustainable drinking water service for the communities you serve? Informing yourself about the systems and processes that convey safe drinking water to your municipality’s residents, businesses and institutions is vital. Elected officials often enter office without prior experience in water resource management or running a water utility. This guide is designed to support you—our leaders—in understanding the key aspects of water management and critical questions to discuss with your water system managers and engineers, municipal planners, public works officials, finance directors, developers, residents and businesses. What practices are important today? What do other communities often forget? How can you best serve your community and support sustainable water service? Find answers to these questions—and more—here. Drinking Water 1-2-3 is a call to action and an educational tool for local officials and community leaders to better understand and proactively address their area’s drinking water needs. This guide is a manual that provides information about water resource management, service, infrastructure and planning. It helps you identify important strategies and actions for you and your community to take today. It takes strong leadership from community officials to marshal political will, head off calamities and create a sustainable water future for our region. As a local leader, you hold the key to making sure your community has a safe and sustainable drinking water system now and into the future. The decisions you make, the actions you take (or do not take) regarding drinking water will impact the people, businesses and ecosystems in your region for decades. As this guide has outlined, we have significant challenges to overcome, but they are fixable. The actions in Drinking Water 1-2-3 will help, but it takes strong leadership from you. 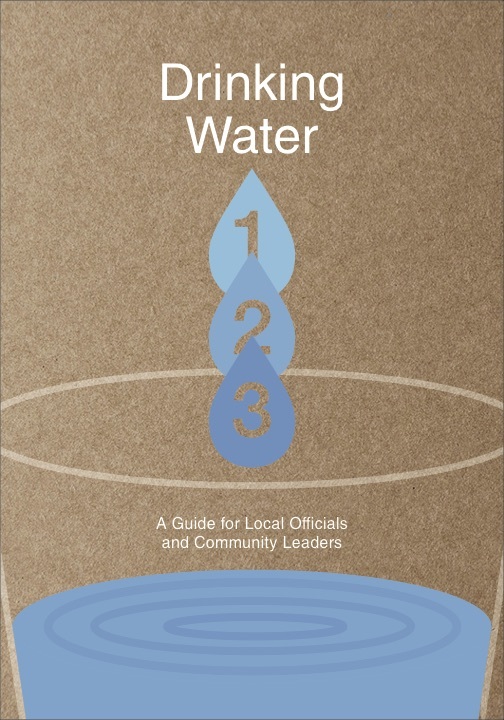 Drinking Water 1-2-3 is the fourth in a series of how-to guides developed by the Metropolitan Planning Council (MPC) and partners to assist elected and appointed officials and others in making important policy decisions. With assistance from national, regional and local experts from the public, private and non-profit sectors, this series creates a valuable toolkit that provides key questions, useful resources and case studies for communities grappling with economic development, housing, water resource management and public safety improvement. 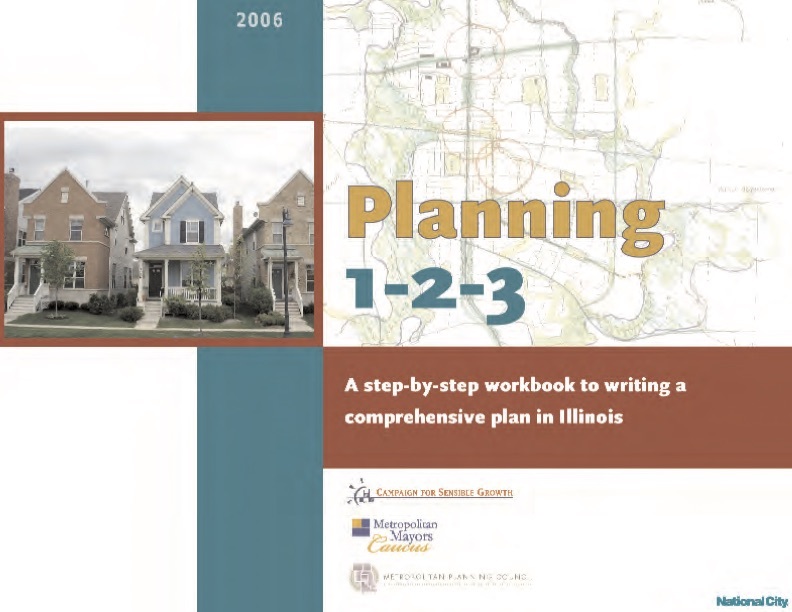 A step-by-step guide for Illinois municipal officials to prepare a local comprehensive plan for their communities. 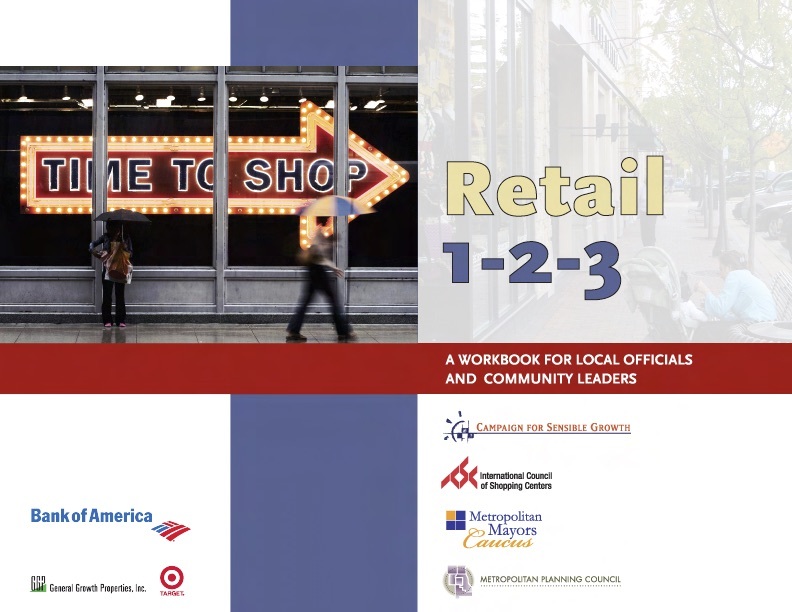 A step-by-step guide for Illinois municipal officials on best practices for successful retail development. 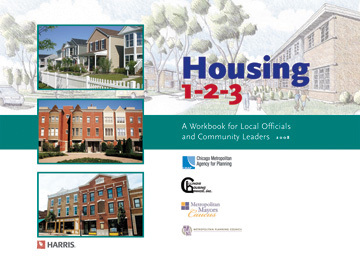 A step-by-step guidebook designed to make the complex issues of planning, developing, preserving and managing housing more understandable for municipalities and real estate professionals. A guide for elected officials and community leaders to better understand and proactively address their area’s drinking water needs.